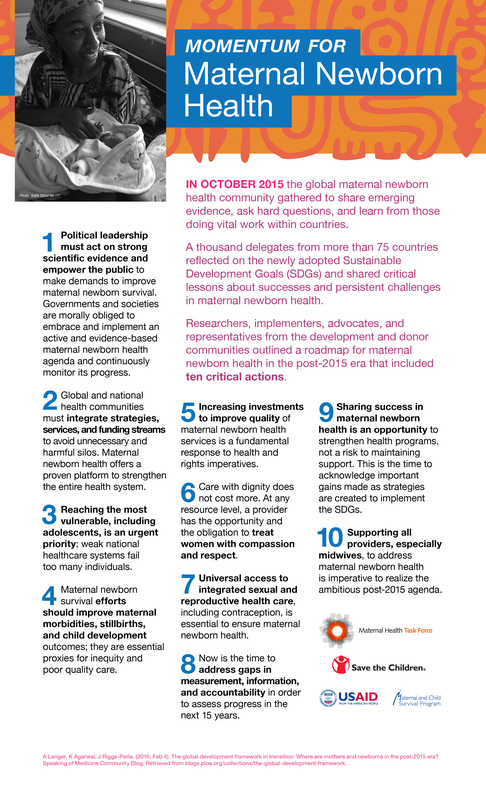 Background: National tracking for targets of <12 neonatal deaths and stillbirths per 1000 births is essential. Yet mortality capture relies on 5-yearly household surveys, with statistical modeling. Urgent action is required to improve quality, quantity and frequency of impact data. Methodology: We undertook a systematic assessment for 195 countries regarding data for stillbirth rates (SBR), intrapartum stillbirths, neonatal mortality rates (NMR), cause-of-death, plus gestational age and birthweight. We generated ENAP metrics scorecards for each impact level ENAP indicator. We considered research questions and improvement strategies through routine health systems. Results: Since 2000, child mortality data have increased four-fold, with more countries now categorized “complete” Civil & Vital registration Systems (CVRS). However, 33% births are not registered by their first birthday, with <5% of 2.8 million neonatal deaths and fewer of the 2.6 million stillbirths worldwide being registered. 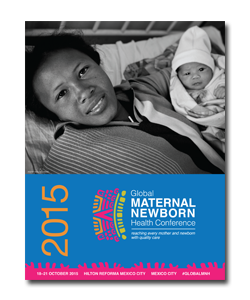 For neonatal cause-of-death, 65 of 195 countries have high-quality vital registration data (4% deaths). For high-mortality countries, data remain dependent on various verbal autopsy (VA) tools which are expensive and often apply inconsistent attribution approaches. Stillbirth rate data have increased especially in national registries, but survey data remain low quality. Intrapartum stillbirth data are lacking from >150 countries and SBR/NMR misclassification requires systematic evaluation. Data for neonatal morbidity are even rarer, and key risk factors such as birthweight and gestational age require specific focus. Conclusion: To improve mortality data, a critical question involves comparison of prospective surveillance data with maternal recall in surveys, using either live birth or pregnancy history modules. Improved, more consistent, lower cost tools are needed for VA. Strengthening coverage and quality of CVRS, including more relevant and useable coding in ICD11, is critical and we propose development of a minimum perinatal dataset, linking facility birth registries, CRVS, improved birthweight and GA data.